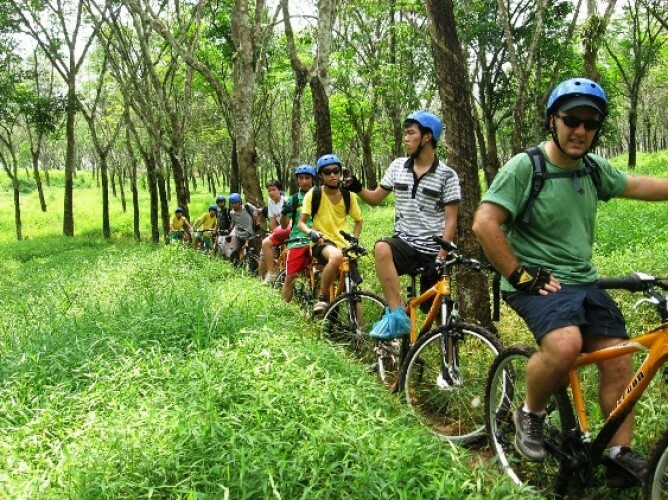 Maximize your ride and bring your bike to cherokee adventure trek at Citatih river side. 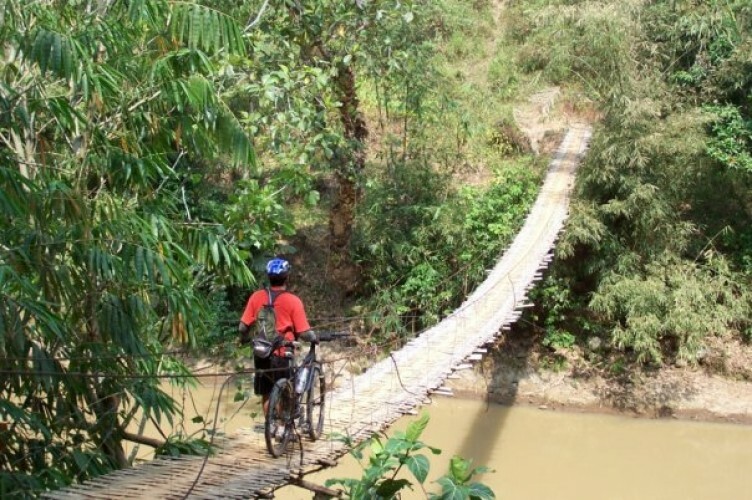 Rain forest, sundanesse vilage, rice paddies view and local peoples are part of the trek. The xc-trek include single trek, down hill, up hill and across the river. 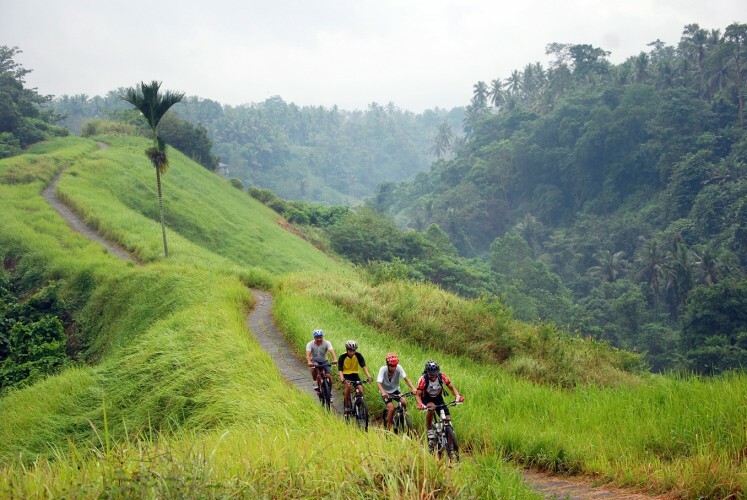 However your ride and whatever your bike, you have to try our amazing trek. 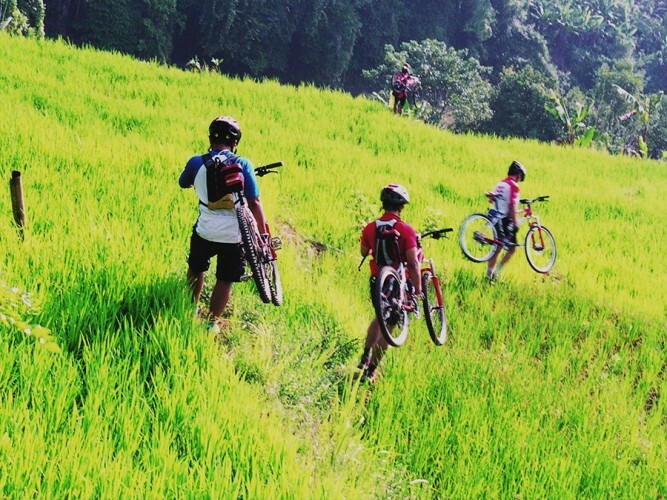 For more than 10 years, Cherokee Adventure has developed the adventure activities in Bandung ‰ÛÒ Sukabumi, West Java with ‰ÛÏ Community Based Development‰Û which prioritises in the development of local Human Resources and enhance regional economic growth. After making the white water rafting as a tourism destination, now we have develope the potential of the natural resourses to be enjoyable for everyone who wants to do adventure activities in our base camp, Cherokee Adventure Camp.